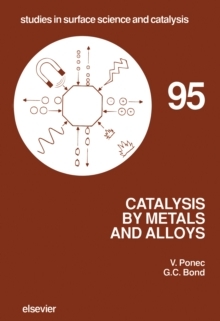 During the past 30 years, the field of alkene polymerization over transition metal catalysts underwent several major changes:1. The list of commercial heterogeneous Ziegler-Natta catalysts for the synthesis of polyethylene and stereoregular polyolefins was completely renewed affording an unprecedented degree of control over the polymer structure. 2. Research devoted to metallocene and other soluble transition-metal catalysis has vastly expanded and has shifted toward complexes of transition metals with multidentate ligands. 3. Recent developments in gel permeation chromatography, temperature-rising fractionation, and crystallization fractionation provided the first reliable information about differences between various active centers in transition-metal catalysts. 4. A rapid development of high-resolution 13C NMR spectroscopy resulted in greatly expanded understanding of the chemical and steric features of polyolefins and alkene copolymers. 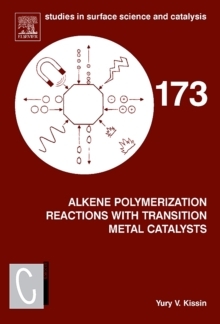 These developments require a new review of all aspects of alkene polymerization reactions with transition-metal catalysts. The first chapter in the book is an introductory text for researchers who are entering the field. 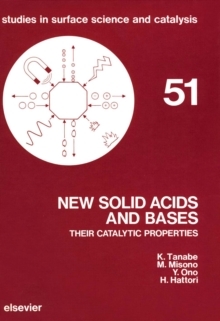 It describes the basic principles of polymerization reactions with transition-metal catalysts, the types of catalysts, and commercially manufactured polyolefins. 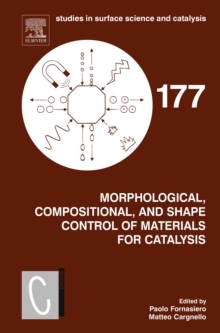 The next chapter addresses the principal issue of alkene polymerization catalysis: the existence of catalyst systems with single and multiple types of active centers. 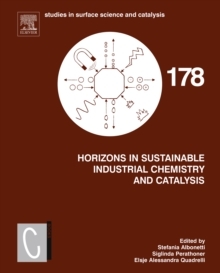 The subsequent chapters are devoted to chemistry and stereochemistry of elemental reaction steps, structures of catalyst precursors and reactions leading to the formation of active centers, kinetics of polymerization reactions, and their mechanisms.